Decorative faux vines to hang around your wedding venue. 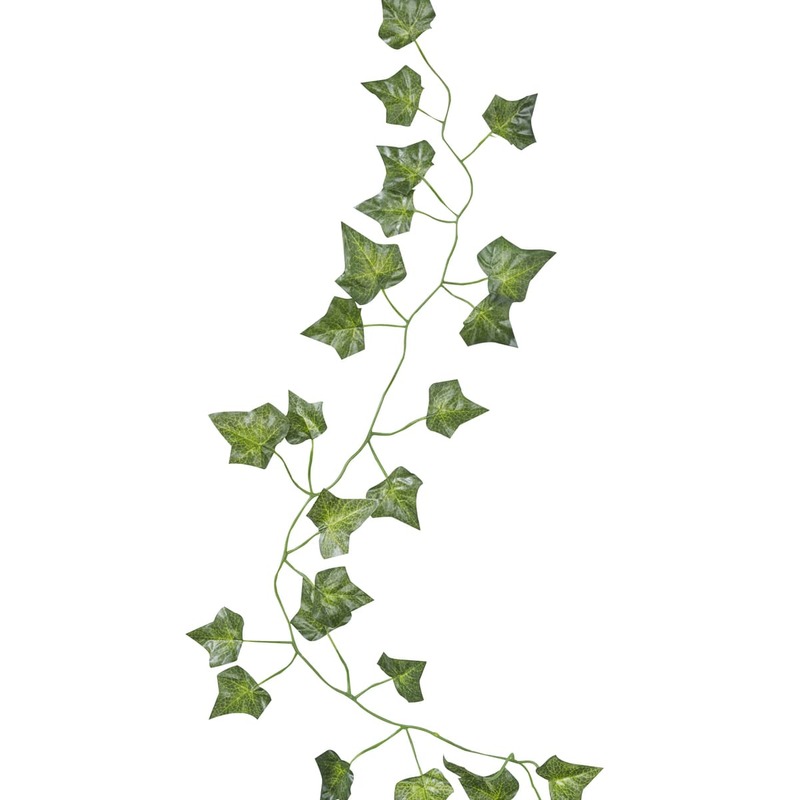 These beautiful vine decorations can be hung around the room, used as a table runner or even as a balloon tail for rustic themed weddings and parties. Peach Blossom in Brighton, United Kingdom.